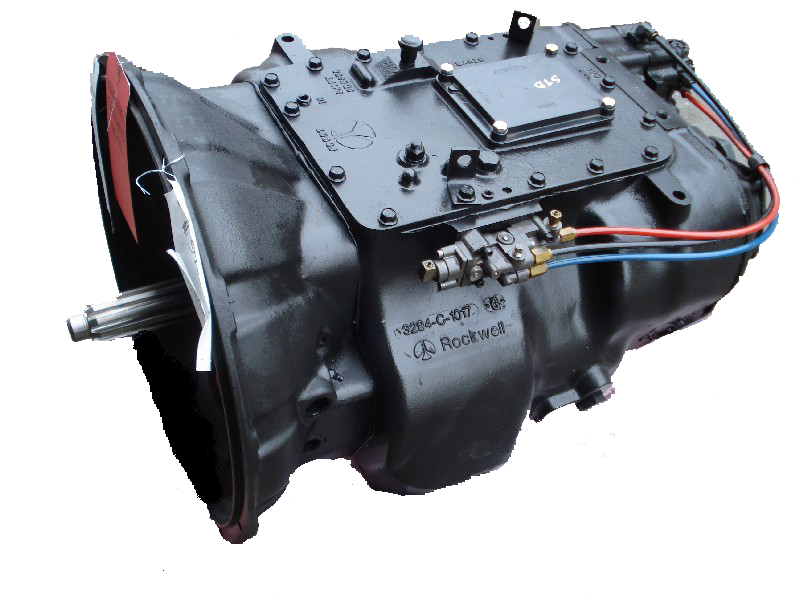 Rebuilt Meritor Transmissions | Discount Meritor Truck Transmission Exchange. Rebuilt Meritor Transmissions in Heavy-Duty and Rebuilt Meritor Units. Rebuilt Meritor Transmissions. Heavy Duty Truck Transmission Models and Mid-Range, Auxiliary Transmissions for Industrial Uses. When you need Rebuilt Meritor Truck Transmissions or Meritor Transmission Parts to repair them we have you covered with a complete line of fully remanufactured exchange units and parts at reasonable prices. 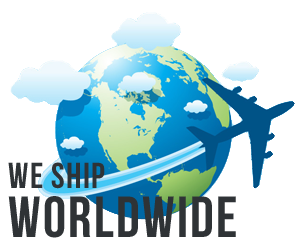 Fast, low cost delivery and worldwide exporting. We also carry Meritor transmission parts like overhaul kits, basic rebuild kits, gears and bearing kits for Meritor transmissions with 9, 10 and 13 speeds. All models are covered and can ship the same day. We can also deliver overnight if you need us to. 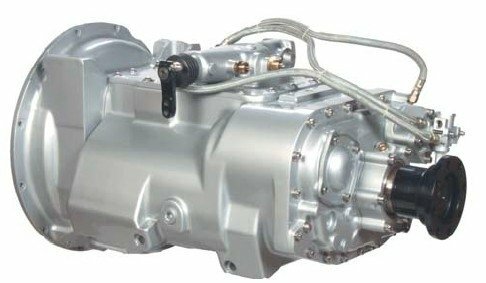 Our rebuilt Meritor transmission exchange units are the highest quality models available on the market today and built with genuine Meritor replacement parts for longer life and reliable service. Units in stock for: Freightliner, Kenworth, International, Peterbilt, Mack, Volvo, Sterling, Ford, GMC, Autocar, Western Star, Dodge and Oshkosh trucks. Discount prices and fast delivery from our distribution centers throughout the US. We are the Rebuilt Meritor Transmission Wholesale Outlet Store designed to save you time and money. All units are sold exchange unless arrangements are made in advance and we pay for all core return shipping charges and will schedule the truck to come pick it up when you give us the word. Our name is synonymous with and well known throughout the trucking industry and around the World for building the most reliable and trouble free Rebuilt Meritor Transmissions for trucks and equipment. 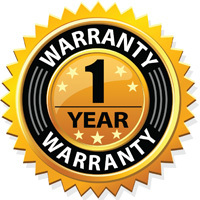 We have a network of service and repair partners located across America in the unlikely event you have a warranty issue with any of out units. All Rebuilt Truck Transmission and Meritor Transmissions are covered with our comprehensive one year unlimited mileage, no-hassle warranty. Buy your next Rebuilt Meritor Transmission or parts to rebuild or repair yours at a discount just like the big service centers do. Wholesale Drivetrain Co. rebuilds truck transmissions, differentials, transfer cases and power take off (PTO) units from all manufacturers including: Eaton, Fuller, Rockwell, Spicer, Meritor, Mack, Allison, ZF, Chelsea, Muncie, NewStar and Fabco to name a few. Give us a call for a fast free quote on all your truck drivetrain component or parts needs. We are here to serve you. © 2013 Rebuilt Meritor Transmissions in Heavy-Duty and Rebuilt Meritor Units. All rights reserved.